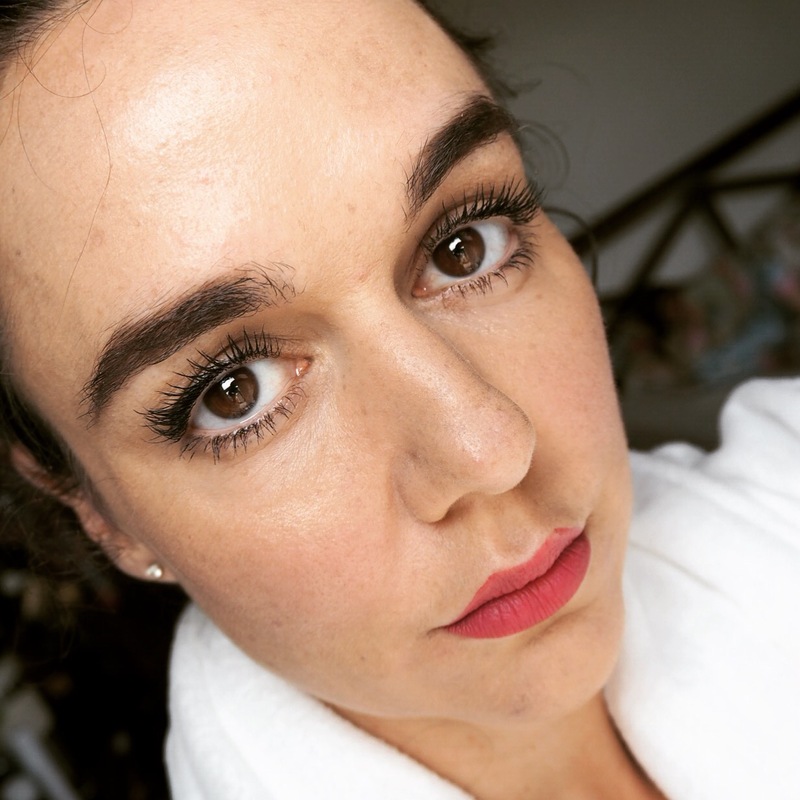 Are Kiko Mascaras any good? 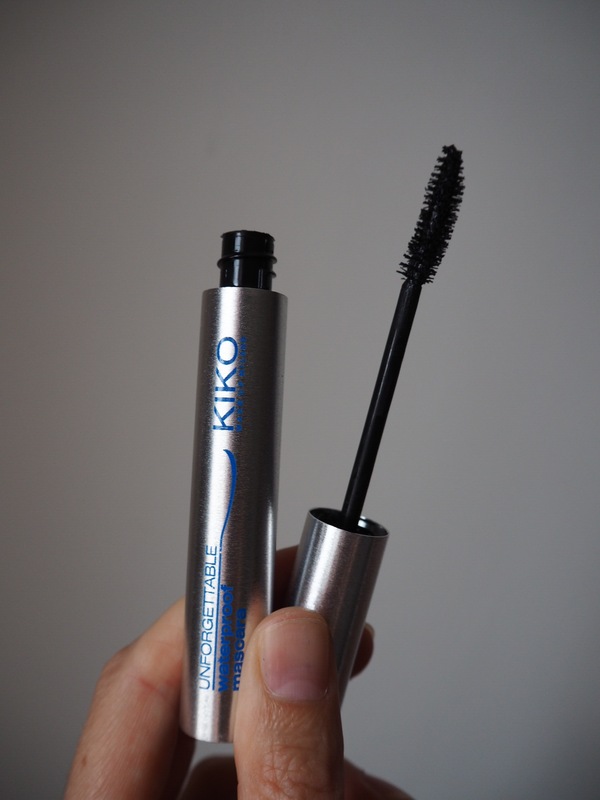 Are Kiko mascaras any good? 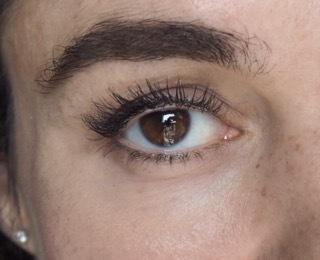 Review of 4 Kiko Mascaras- Maxi-Mod, Luxurious Lashes, Lengthening Topcoat and Unforgettable Waterproof. It’s hardly a secret that I’m a big Kiko fan, I’m always going on about Kiko. Their Intense Colour Long Lasting Eyeliner is pretty much my favourite makeup item. They do lovely eye products- eyeshadow, eyeshadow sticks, eyeliner pens. They’re all terrific. Kiko is such good value too. And they do makeup sales, what could be more fun than a makeup sale? I can’t think of anything. 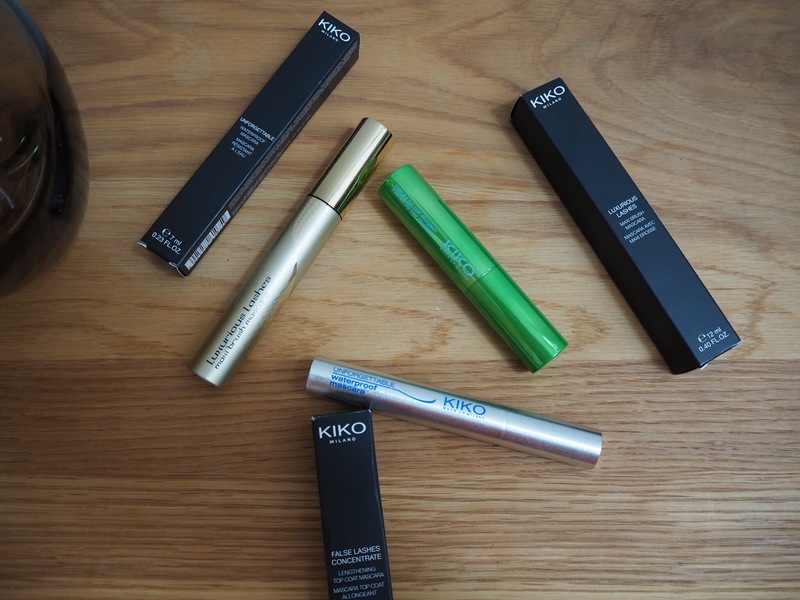 Kiko is doing an offer on mascaras at the moment- £3.90 on all of them. This gave me the ideal excuse to buy loads of them so I could do my Kiko Mascara detective work. I picked the ones with the most appealing brushes. 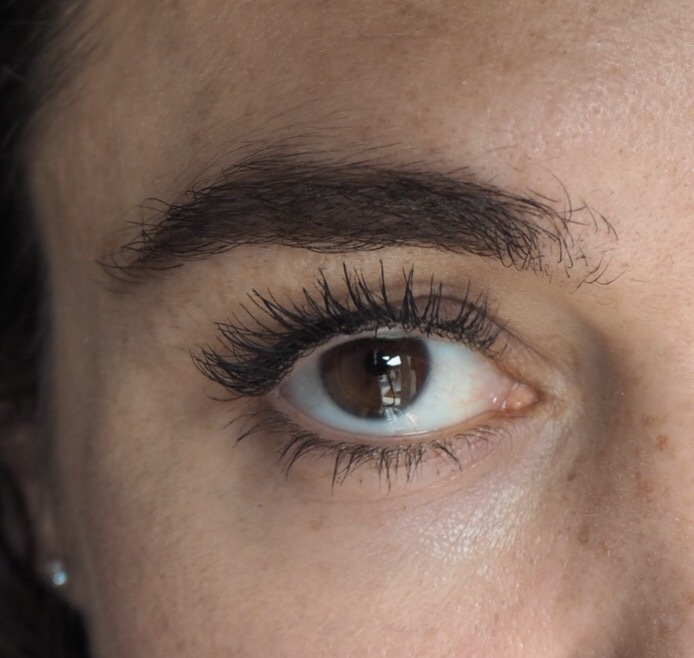 This is described as a curling mascara. The wand is curved to catch and curl the lashes. It’s enriched with Carnuba wax and Beeswax. Initially I was impressed. The brush combs through the lashes softly depositing a nice even coat with no clumps. 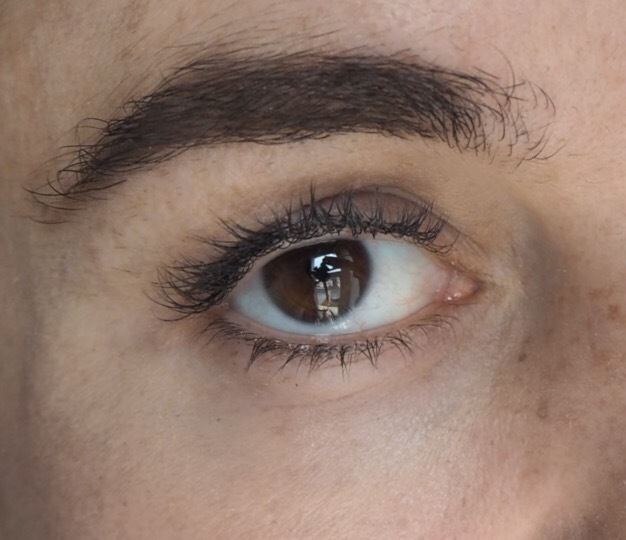 It gives a natural look but you can build up the layers to increase volume. I only noticed a small amount of flaking by the end of the day. After a few days I started to notice that Unforgettable was getting a bit dry and leaving little mascara balls here and there. I think that is just the way it is, it has a dry finish. It’s a bit of a pain to remove, you need a proper biphase eye makeup remover. I give Unforgettable WP a reasonable 7/10. The brush is lovely, it gives quite a subtle lash and has quite a dry finish. Luxurious Lashes has a bit more oomph to it. It has a big fat brush made for building volume. The size of the brush makes it a bit difficult to catch the tiny lashes in the corners.The packaging is quite meaty and heavy. But! There is zero clumpiness. The formula is creamy and contains Hyaluronic acid and Collagen for conditioning. It stays on really well; better than Unforgettable. I took this photo at the end of the day to demonstrate how well it lasts. No smudging or flaking. It’s easy to remove with face wash or makeup remover. 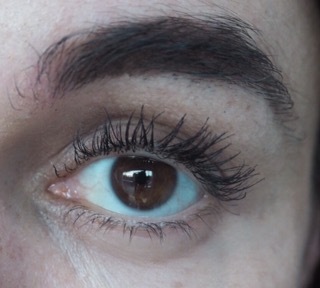 Luxurious Lashes gets 8.5/10. I love the brush, it gives great volume and stays on all day. The packaging is beautiful. Chic matte black. Maxi-Mod has this tiny little plastic brush, the photo doesn’t do justice to how tiny it is. You can really coat every single lash with this mini mini brush. The formula is pretty wet, it sort of glues lashes together a bit. It makes for a voluminous 60s esque look. The effect is most appealing. I nearly flipped my lid when I first tried Maxi-Mod, it looks so cool. But it smudges! this makes me want to cry. Maxi-Mod is so promising, but it doesn’t last the day. Maxi-Mod gets 6/10. Beautiful packaging, innovative brush and wide eyed full lashes are let down by poor longevity. 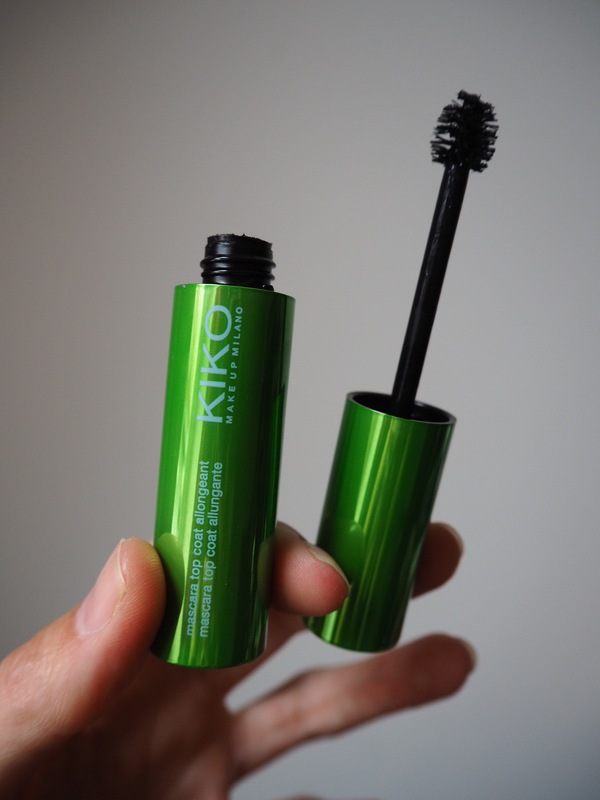 All in all, Kiko Mascaras feel like they cost more than they do. The brushes are lovely. None of them felt stiff or uncomfortable, but they are somewhat let down by the longevity. 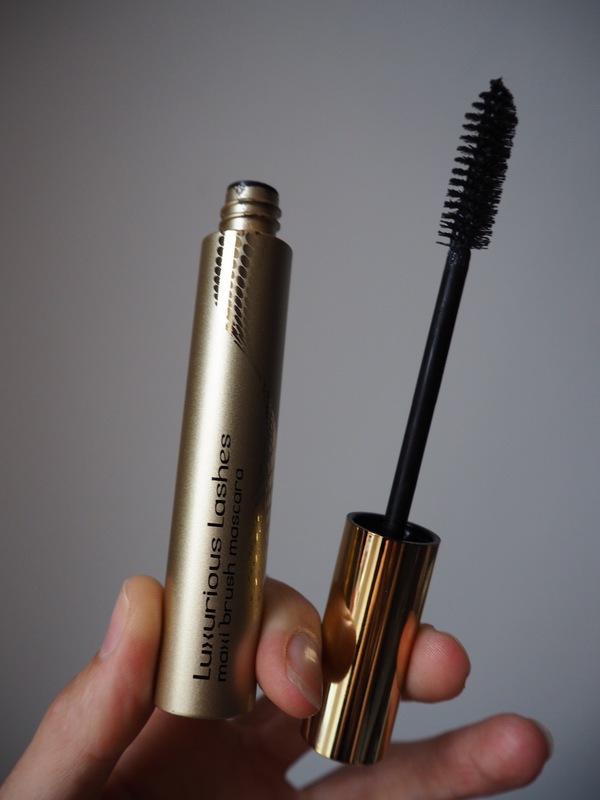 Luxurious Lashes is my top pick for great volume and it lasts beautifully. Maxi Mod by Kiko. Shame it doesnt last all day! I really want to try the lengthening top coat, it’s a shame I wear contacts! 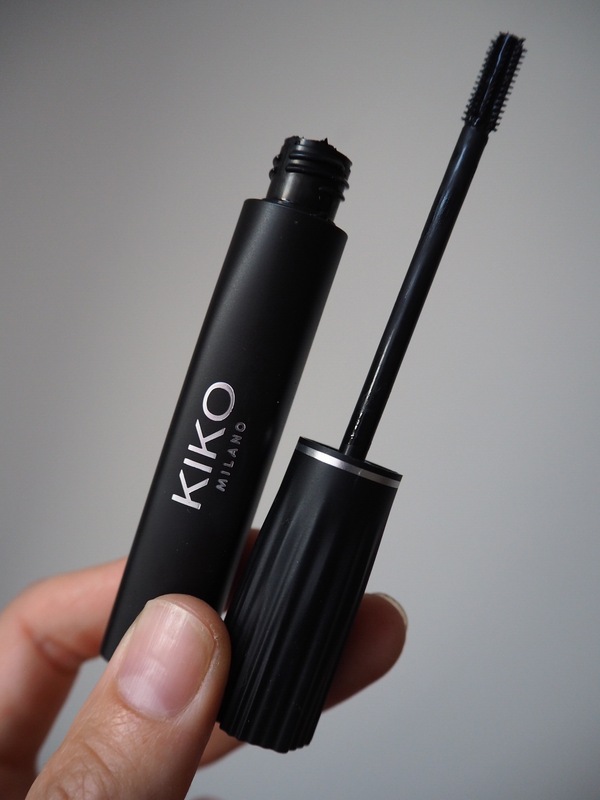 I absolutely adore KIko’s products and have been looking for a new mascara recently! 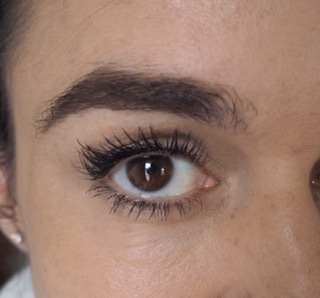 My lashes are short, sparse and straight (blessed by the lash gods) so they need all the help they can get – which one do you think would work best in terms of holding a curl and adding length/volume?